You will be at the center of everything!! The VIP lounge is an oasis at IMTC WORLD. Our Platinum and Gold Sponsors, and guests that register for the VIP Lounge are invited to come in and enjoy the help of an IMTC member who, as the VIP Host, will help any VIP guest with appointment needs, printing, faxing, directions, networking, etc. Plus at the VIP Lounge we have coffee and lemonade available in between coffee breaks. 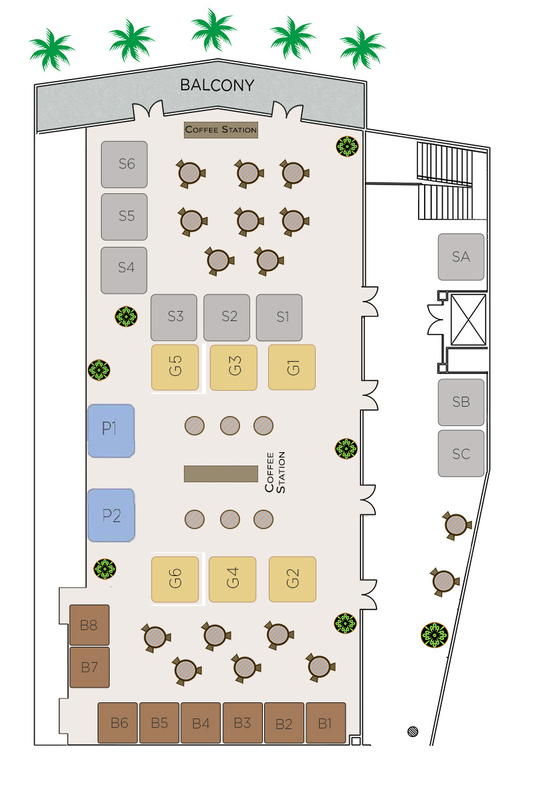 Companies can also rent the 7 Offices available for $ 625 and have their own meeting room for the conference, available from 9 am to 5 pm for days one, two and three (not available on pre-conference day as we will be setting up). 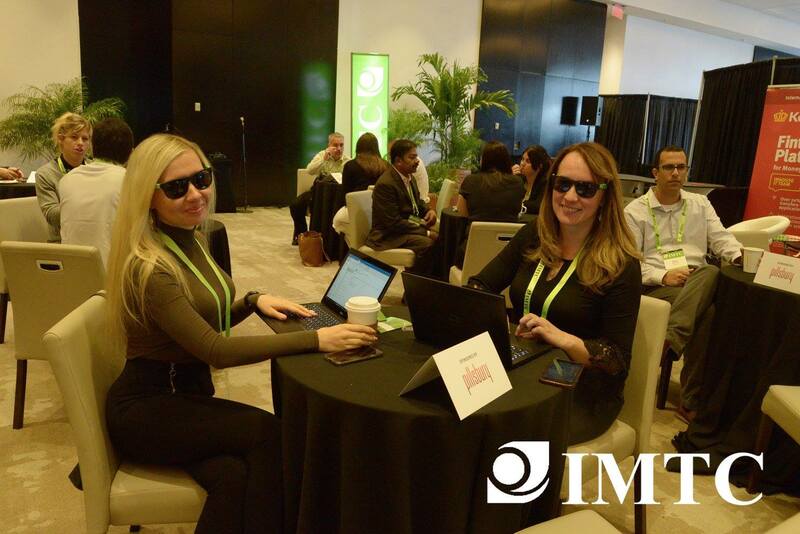 Get VIP status at IMTC WORLD 2018! Company will pay $150 extra for each company member to use the office at any time. 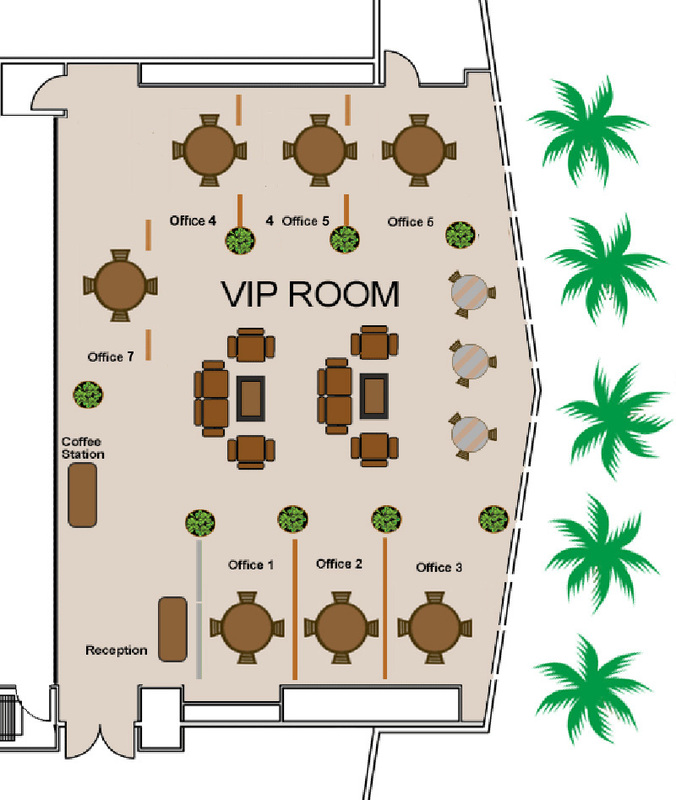 Company can invite into the VIP Lounge, for meetings, conference attendees. The invitees should exit the room when meeting is over. No outside visitors are allowed; every invitee must be a registered attendee with an IMTC conference badge. Any Conference Attendee can be a VIP Guest for a fee of $150 for the whole conference. Treat yourself! Payable at registration. You can modify your registration to include this option. IMTC WORLD 2018 VIP PASSES SOLD OUT! We have many promotional opportunities at IMTC. You can check the Sponsorship Package for some of our ideas. But if you have any great marketing idea for your product or service, let us know.